While your stay in Porto have a private English-speaking chauffeur at your disposal to take you around the city. You can be picked up and dropped off from your hotel, airport, or a location specified within city limits. You can customize your own chauffeur driven tour for a day. 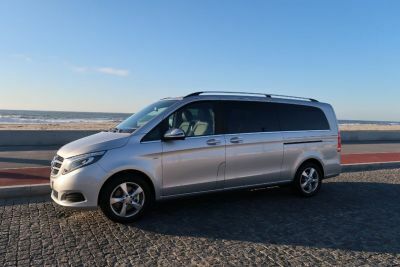 Tailor make an extended tour to have a private driver take you from town to town around the Porto area (eg. Minho, Douro, Coimbra, etc..). This is a perfect choice for those seeking a stress free vacation while discovering the area. We also cater to corporate/business trips and groups. Service selected commences; Transfer, 4 hours disposal, or 8 hours disposal, etc..